Radioactive Hell Fire Hot! This book is so hot it can make Dragon Glass to kill Whitewalkers. VF raw copies are going for $125 right now. It's pretty crazy how fast this book has jumped in the past month. Harley she isn't, but she is the most unique heroine Marvel has, and that is worth something. CBSI member Wade said she is this generations Spider-Man, and her books are fun to read. Sounds like a winning combo to me. This was optioned for a TV series this past week and people gobbled this book up faster than Pamela Anderson at a hot dog eating contest. 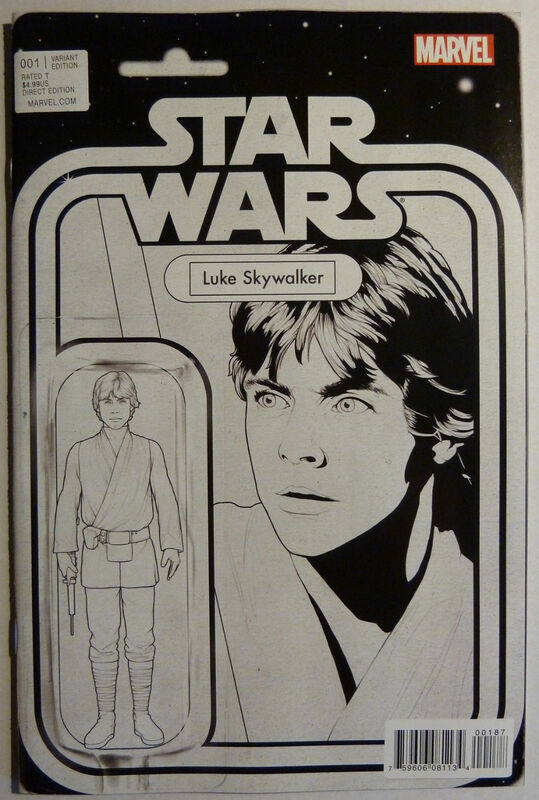 The print run on this particular book according to comichron was 24,515, and this was a 1:75 variant. 326 copies are out there potentially, but I bet it's closer to 200. Vampires and zombies with Romero at the helm is a good combo. If you can find this buy it now, as well as the regular cover and the 1:25 while they are still cheap. Have I mentioned this book is rare and extremely awesome. People are starting to realize how great a read this book is, and how important it is to the Valiant universe. Book of Death is going to follow this and will be huge for Valiant and its future. Buy all the 1st print of Divinity you can find. I highly doubt this book is attainable right now, but you never know. Ok, this book was one of the biggest surprises in the CBSI Top 10 history. I thought it was finished, but it ate a Senzu bean and came back stronger. It went from a $175 to a $300 book in a week. People were waiting for this book to flood the market and it didn't happen, and now that the realization has sunk in this book has huge money potential. The action figure SW variants are holding value. The Han book is sneaky expensive too if you haven't noticed. 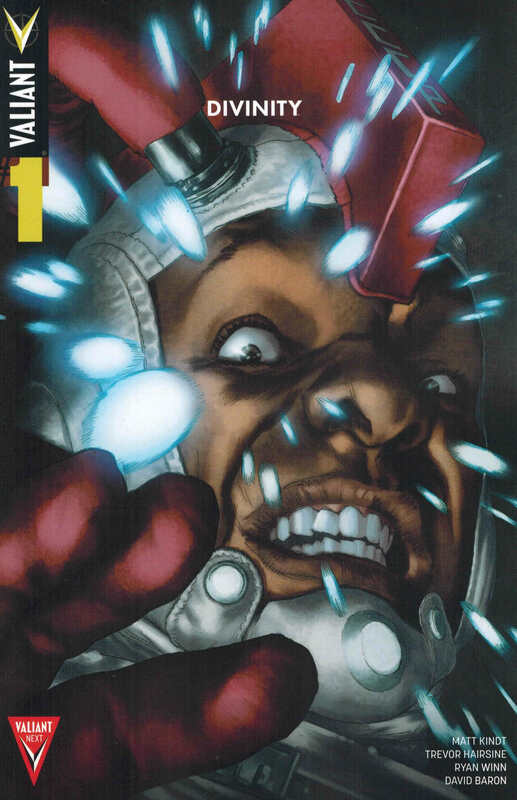 The 1st full appearance of the hottest character in comics right now. It has her on the cover and has a full story with her in it. This book is the slowly starting to gain steam, and all major retailers are finally sold out. The interesting thing is the lack of high grade CBCS/CGC copies on ebay. The stock on this book is Marvel cheap, yet thick. High grade in these will be tough. Remember the 2nd print too, it's silly rare in comparison. 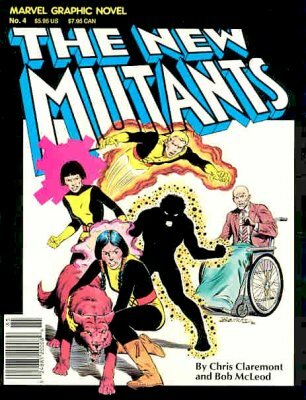 With news that Fox is in talks to do a New Mutants movie after X-Men, this graphic novel went crazy. The fact it has a black cover also made premium copies of this skyrocket to over a $100. I looked at a few of these last weekend and couldn't find one that was in minimum VF shape due to the black cover. The stock is conducive to stress and scratches. Buy this over New Mutants #1 if you really need to buy a New Mutants book. Regardless this is a very hot book right now. I really don't think people have any clue this book exists. 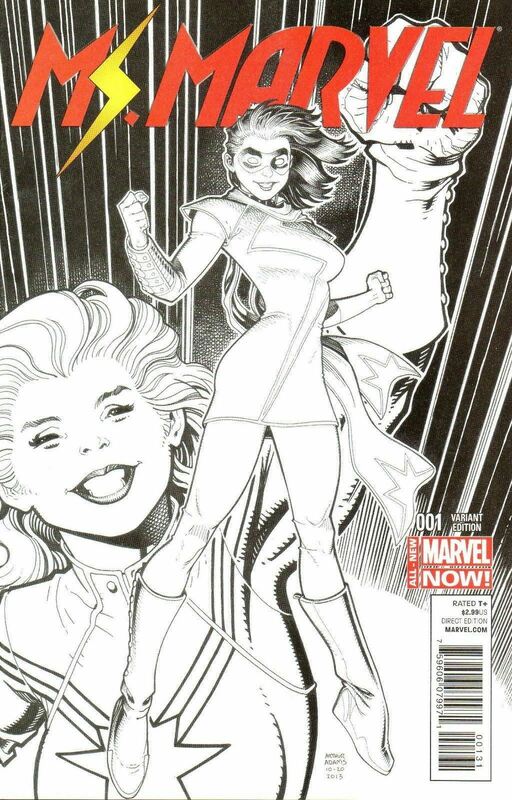 It's a 1:100 Arthur Adams variant of Ms. Marvel #1 and the cover is beautiful. With an estimated print run of 50,286, there should only be 502 copies in the wild. 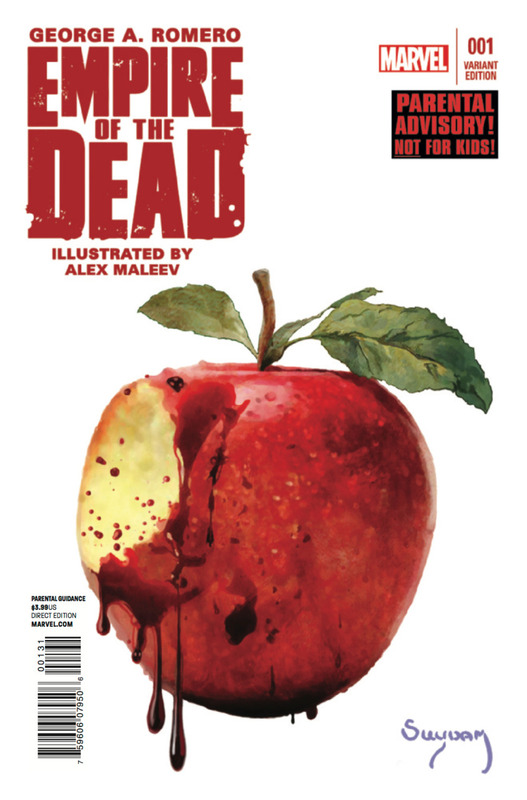 Look at what the regular cover is going for and tell me this isn't insanely undervalued. Good luck finding one for under a $100 anymore though. I think this book could be at $400 raw in NM by summer. A lot of people complain about how JSC draws women, but nobody can deny how popular his books have become over the past 3 years. This is no exception, and its beautiful. 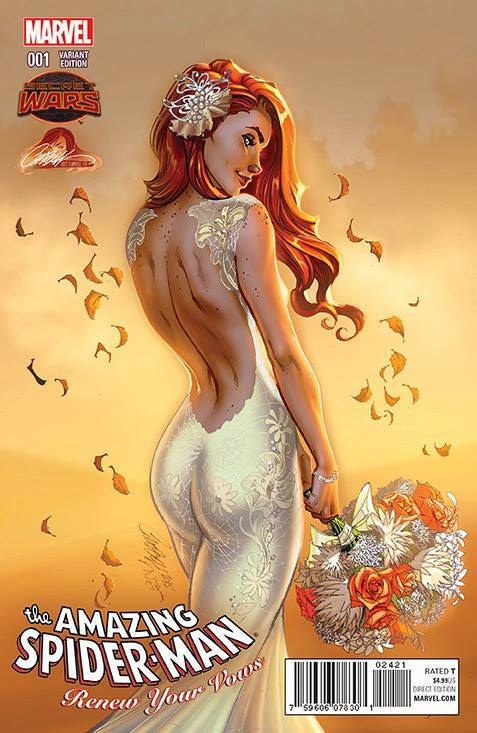 It's a JSC website exclusive and shows a beautiful rendering of Mary Jane in a wedding dress. This book will be sought after for years to come, he hit a home run with this. 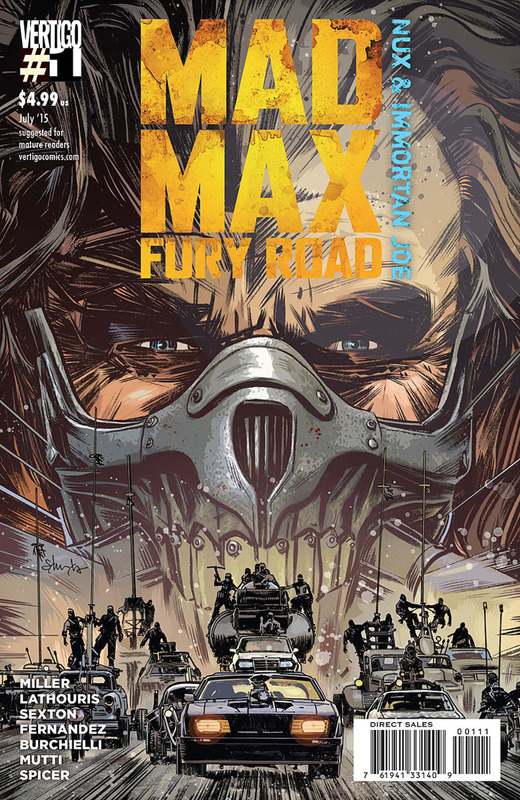 His retail 1:50 cover is even better in my opinion, but hasn't been confirmed as final. The image is the one with Peter standing behind MJ sitting on the couch with his mask half off. Next week the hunt will be on for it as well. Adi Granov doesn't get the respect he deserves in this game. 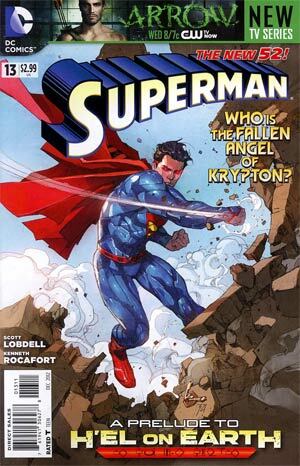 When this issue was unveiled last week on Midtown it immediately sold out and had people racing to the LCS to try and grab it. It is a steady seller at $35 right now. 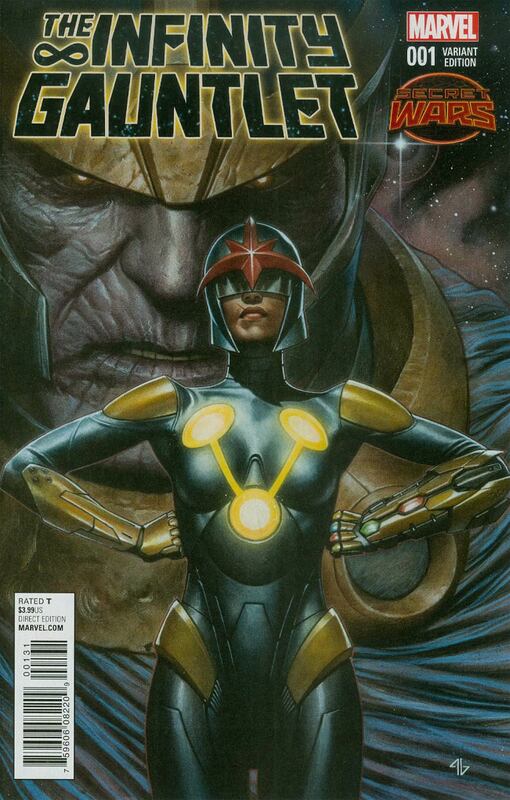 It boasts a haunting Ross-esque drawing of Thanos with the new Nova Anwen Bakian who must have a place in the Marvel Universe to get this cover's co-billing. I went and saw this movie and hated it initially … I then went back and read some of the things Miller was trying to convey and show, and I don't hate it as much now. Immortan Joe mask for Halloween is a must though. Back to the comic part, this book is still selling on eBay for $15-20, and these aren't BIN. These are copies being sold with an upward of 10 bidders in most cases, a very telling stat. I'm not sure if it will have any longevity, but as of today this is worth grabbing and flipping if you can find high grade copies. 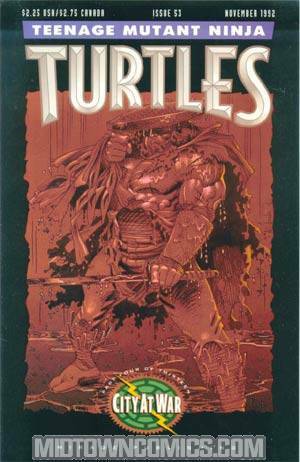 Paul W our resident TMNT guy told me earlier in the week that this book needs be scooped ASAP, due to the fact it's the 1st appearance of Karai the Shredder's daughter. She is in the new TMNT #2 movie that Bay is destroying. It's a final page cameo, but as I learned this week from the group, that counts. If a guy in a TV screen ge's to have that as a first appearance (Jimmy Olsen #134) then this is legit 1st appearance of the heir to the sweet Shredder costume. I had no clue about this book until tonight when member Van Denby showed me what is going for on eBay and some past auctions on ebay. I looked and there are no copies available at the big retail stores, so there might be some heat on this book. Not enough to roast marshmallows in a campfire, but close. the people who complain about JSC’s covers are the one’s who don’t read comics and don’t care for them. wow! another great week of Top 10! I only have 2 from the list! Haha! Don’t worry, Jason, I have exactly zero! 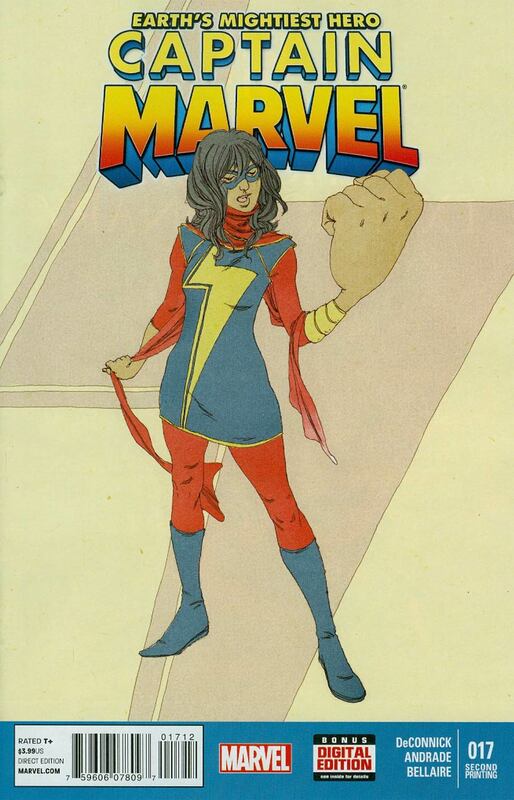 I broke down and bought a CGC 9.6 copy of the 1:100 Ms Marvel sketch for $155 on a best offer. Probably a little bit of an overpay, but I had about $100 in eBay credit so I just went for it. I think Captain Marvel Vol 6 #17 is VERY overrated. The comic is hot because of PURE speculation, no facts. How so? Speculation on what? Being her 1st app in custome? Cuz if so, thats a fact and the market proved that. Not being bias either, i love the book, but is hard to think of it as overrated when copies are flying off ebay when listed at 100 dollsrs in raw vf/nm shape. I should have been more clear. The speculation is on her being in a future Marvel movie or tv show. I see, and is true, that “hope” is sure making her more popular. Her ongoing solo is pretty dang good, that alone made me a fan. If she ever does make it to tv or the big screen itll just be the cherry on top. 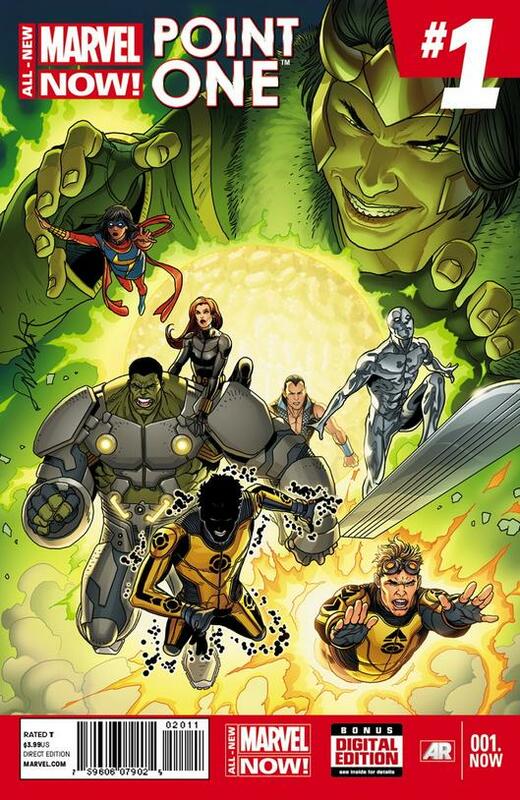 Is a love/hate thing with specualting, characters should be enjoyed/loved by how they are developed in the comics alone, and not by a cameo on a film. The spec game can be stupid crazy at times, but having a strong on going series and gettting developed and written well will make any character popular. Great list! I cannot locate that 2nd print of captain marvel #17 in the wild. There is probably a better chance of finding a midget unicorn. Thanks for taking the time to do this list. Excellent work! Fun write up and another list of amazing books to hunt down!!! I want to complain that the list is dominated by moderns, but you nailed it, state of the market this week. Well lookit that, 9 / 12 for me this week … I think I passed, hot damn!